Our current Featured Photo is actually TWO by Boomerocity friend and famed rock photographer, Rob Shanahan (robshanahan.com). 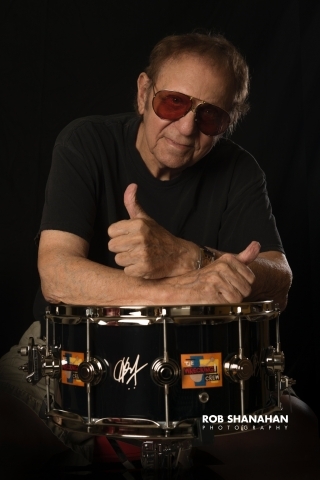 As this is being posted (March 11th), we had just learned of the passing of the legendary and iconic session drummer, Hal Blaine. Rob was friends with Hal and shot the top photo for DW Drums. The bottom photo is of Hal and Rob tooling around in Rob's '56 Chevy just a few short months ago. Boomerocity sends our condolences, thoughts, and prayers to Hal's family and friends. RIP, Hal, and thanks so much for your part in giving us the greatest music in the world. Also, we would strongly encourage you to order Rob’s phenomenal book, Volume 1: Through The Lens Of Music Photographer Rob Shanahan. You will see several of the photos that were featured right here on Boomerocity as well as many, many more including a private, historic meeting between Ringo Starr and Charlie Watts. The forward is written by Rob’s good friend, Ringo Starr himself! 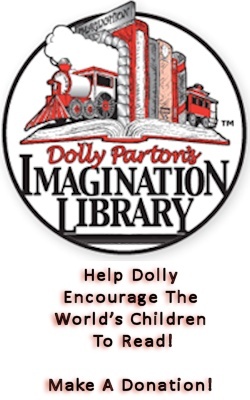 Click here to order the book now! Oh, and tell Rob that Boomerocity sent you!